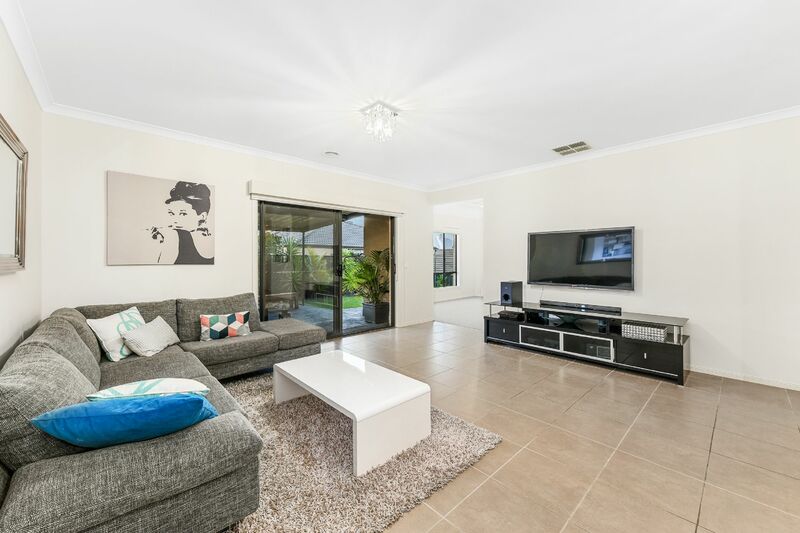 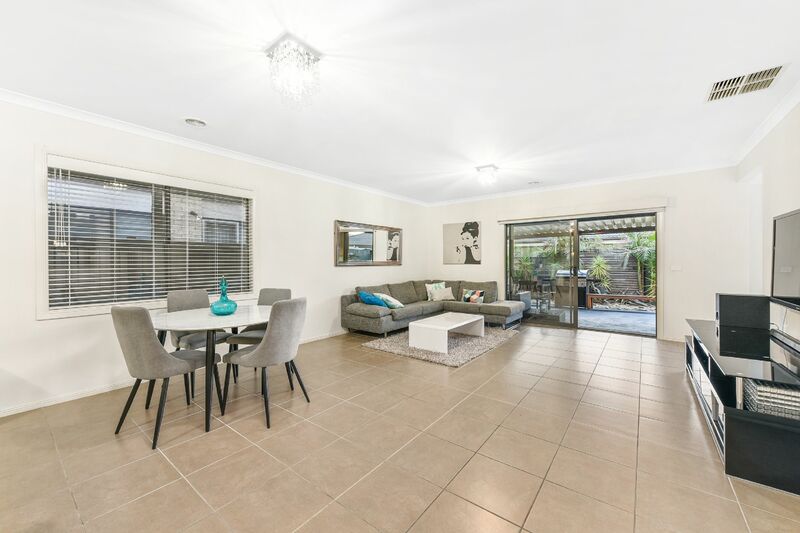 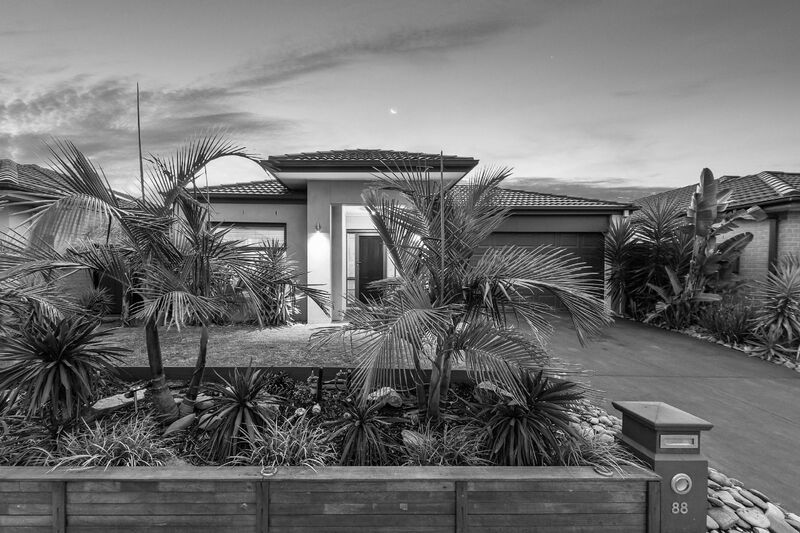 This breathtaking home will draw you in with its bold styling creating a stunning street appeal, offering an open plan living space, this modern home is perfect for families, investors or first home buyers. 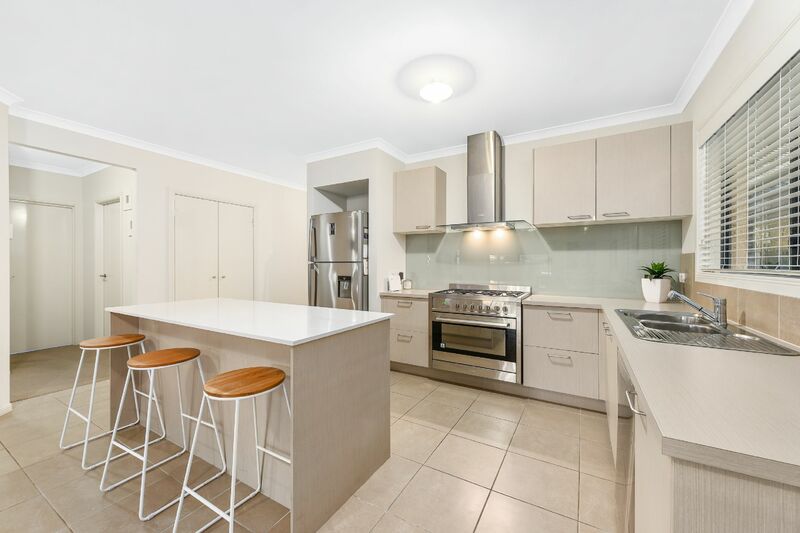 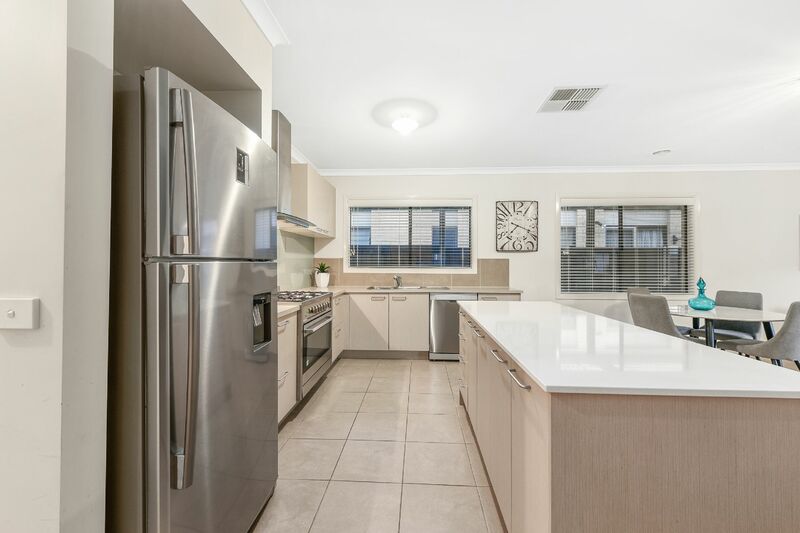 Thoughtfully designed with quality finishes and grey colour tones throughout, interiors are light filled with spacious living and dining areas, along with the immaculately presented kitchen, oozing with elegance complete with ample cupboard space and oversized island bench. 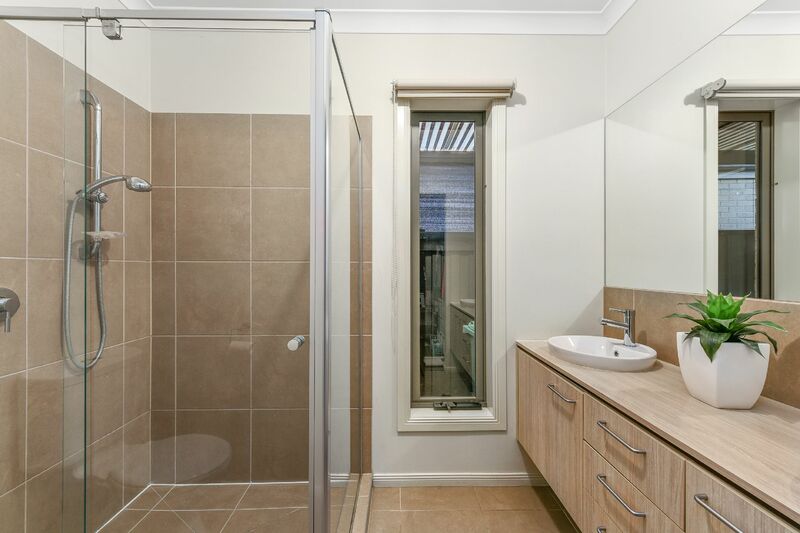 The master bedroom is complimented by an ensuite, combining beautiful wooden cupboards, double vanity and large shower creates a lovely modern style. 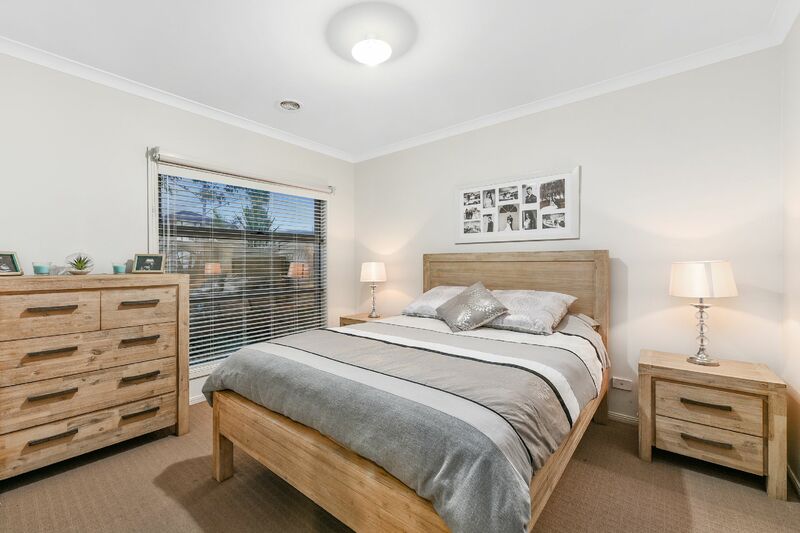 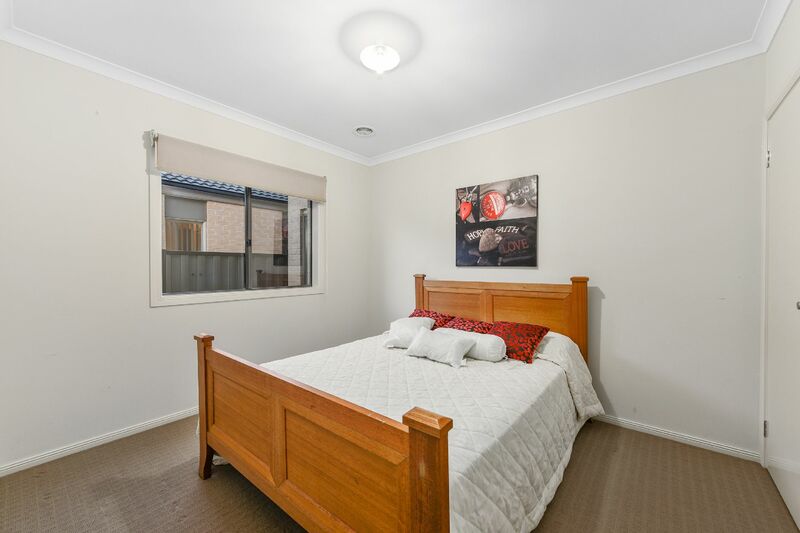 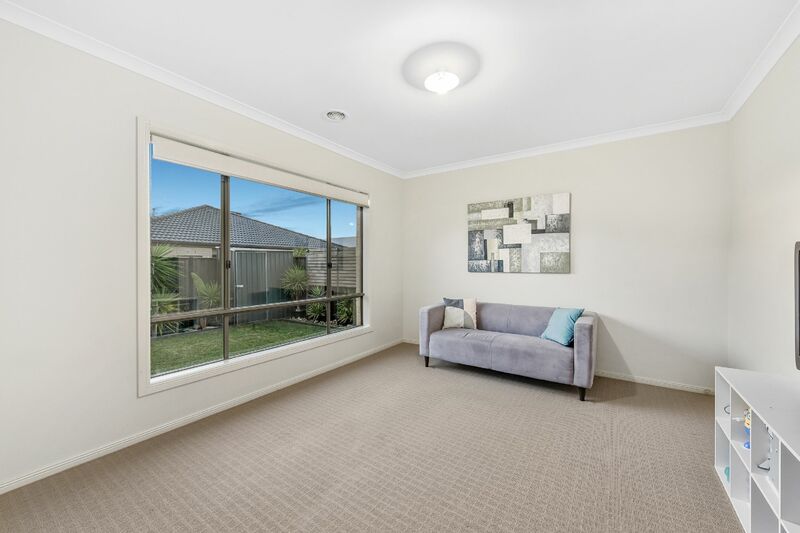 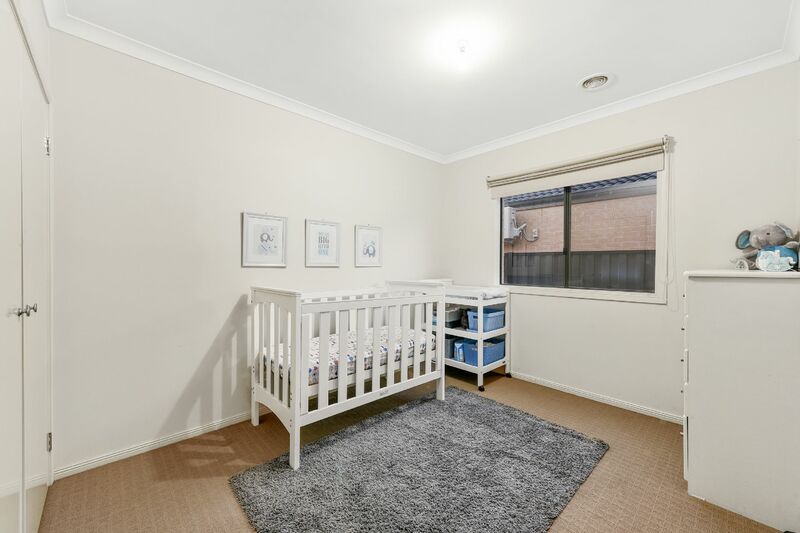 Offering another 2 well-sized robed bedrooms with a central bathroom and an additional carpeted living area or alternatively a perfect kids room. 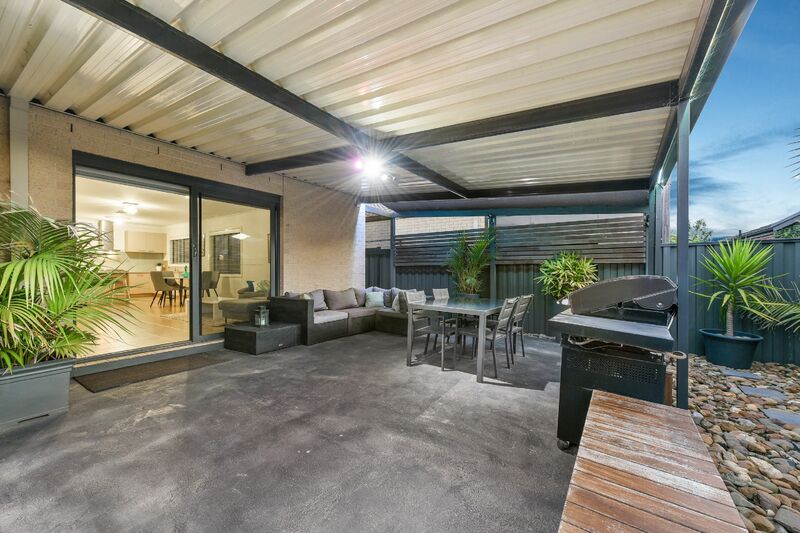 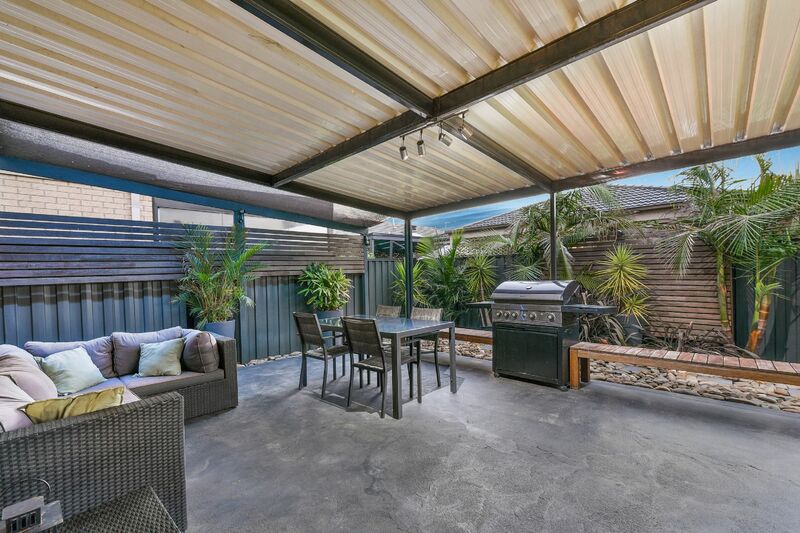 Spend your days off relaxing outside under the large undercover alfresco area with friends and family all year round, with a low maintenance backyard to make it easier for you! 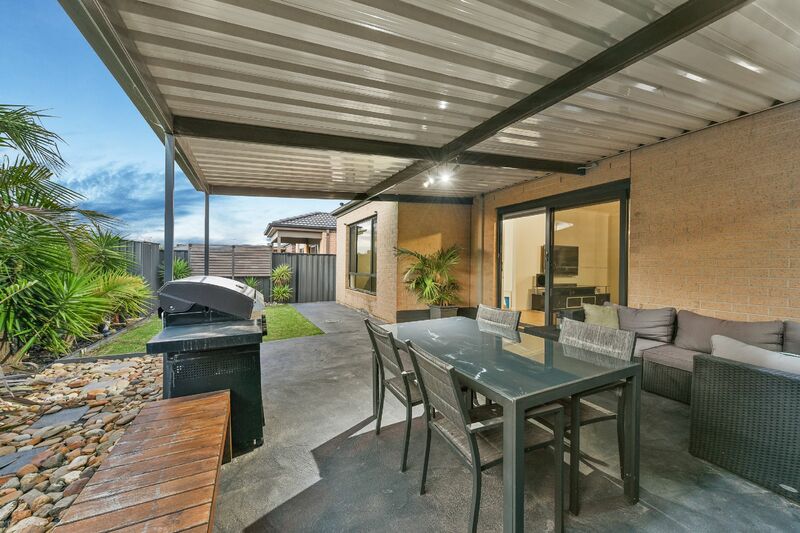 Selandra Rise is designed around open outdoor areas creating an innovative, greener lifestyle. 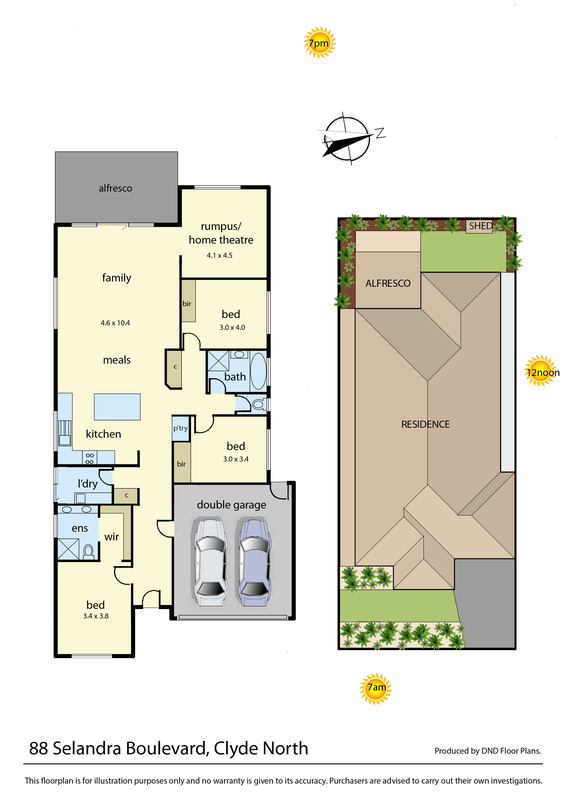 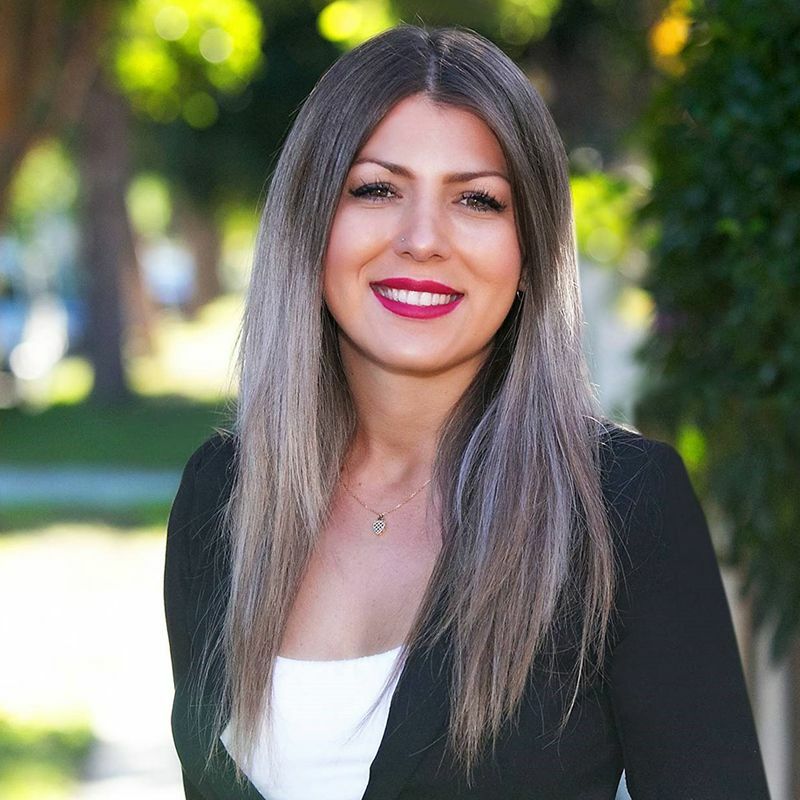 A uniquely planned community, this terrific estate will cater to your every need. 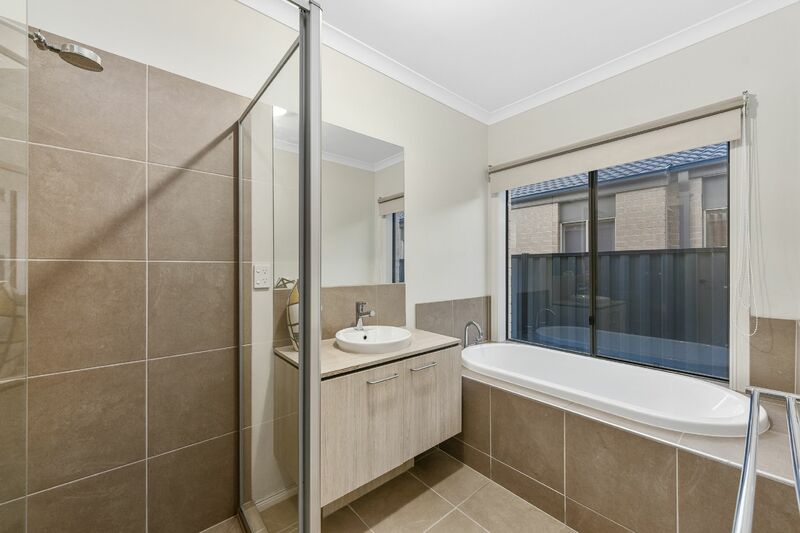 The grand plan features a town centre with supermarket, retail and community centres, health and childcare services, with aged care facilities close by. 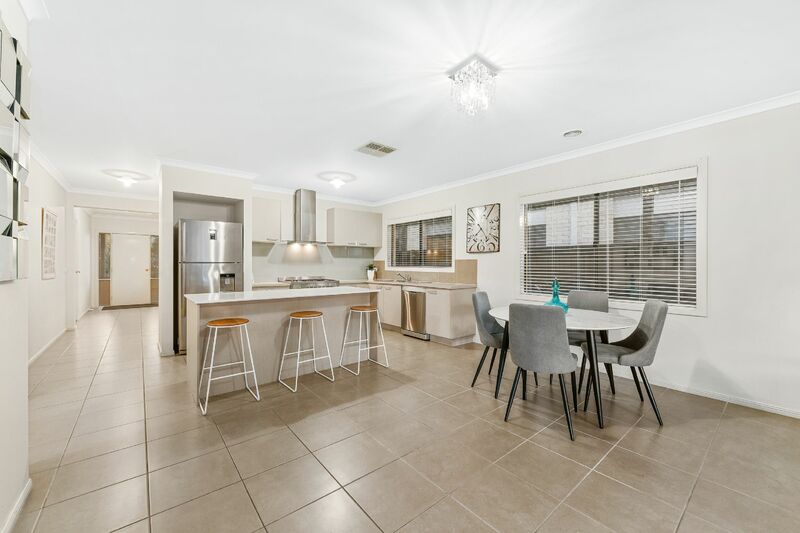 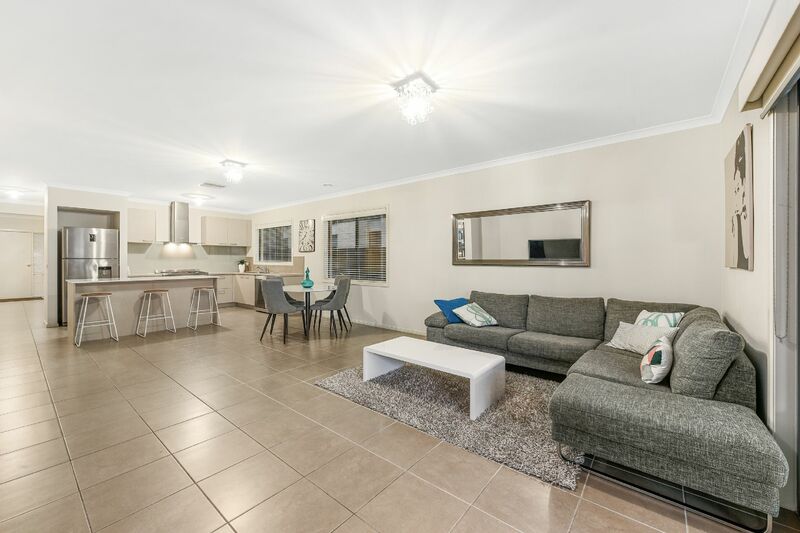 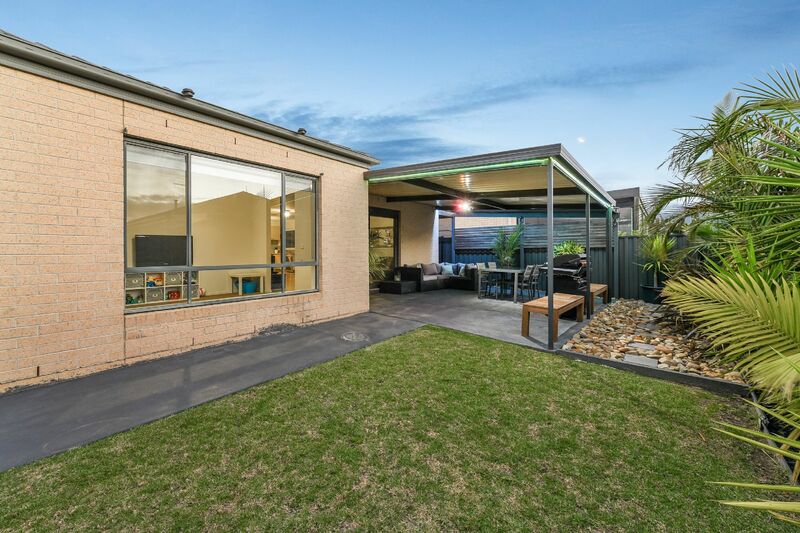 Within a short drive to freeway access and all amenities located in the townships of Berwick, Clyde, and Cranbourne this property is also only minutes away from the popular Clyde Primary School, the Casey Fields football ground and the aquatic centre.